The purpose of the School Nurse Emergency Medical Services for Children Program is to reduce morbidity and mortality in children and youths who are injured or become ill at school. 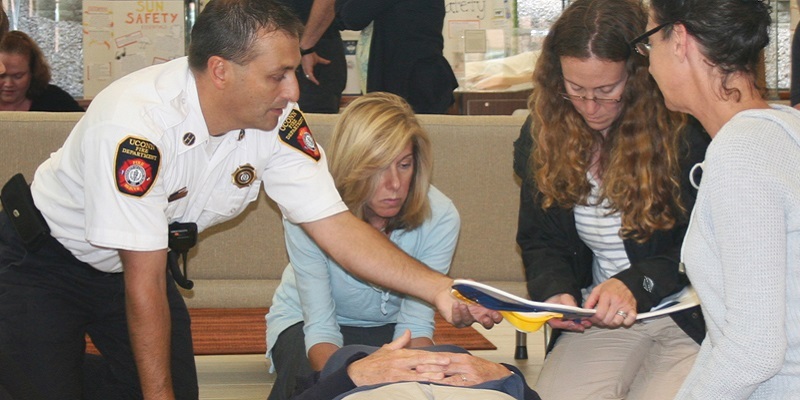 This 3-day workshop, running from 8 a.m. to 4 p.m. each day, is presented by a team of instructors and includes lectures, slide, and demonstrations/practice techniques to teach assessment, triage, and critical problem-solving scenarios with emergency medical services personnel. Training includes the role of the School Nurse in emergency planning. 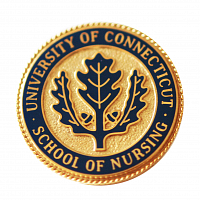 These programs are a continuation of the School Nurse Medical Services for Children Program which was formally administered by the Center for Continuing Studies, University of Connecticut in Storrs, CT.